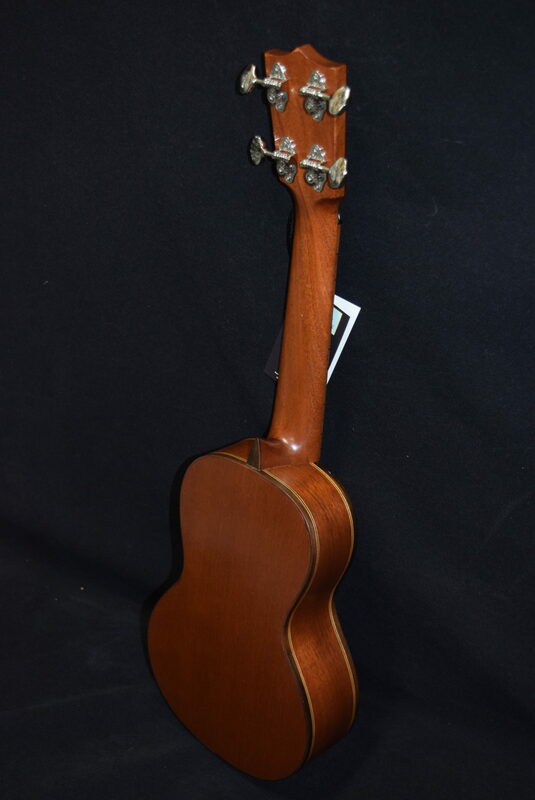 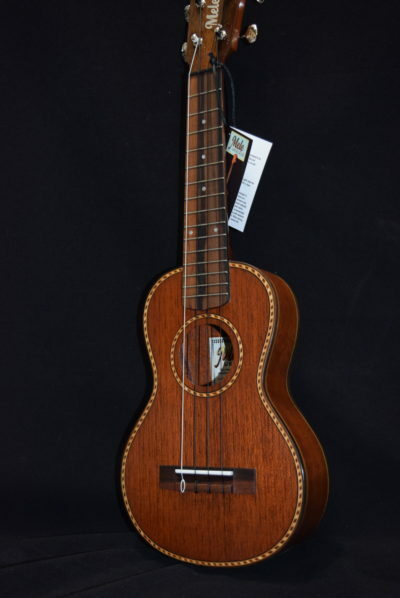 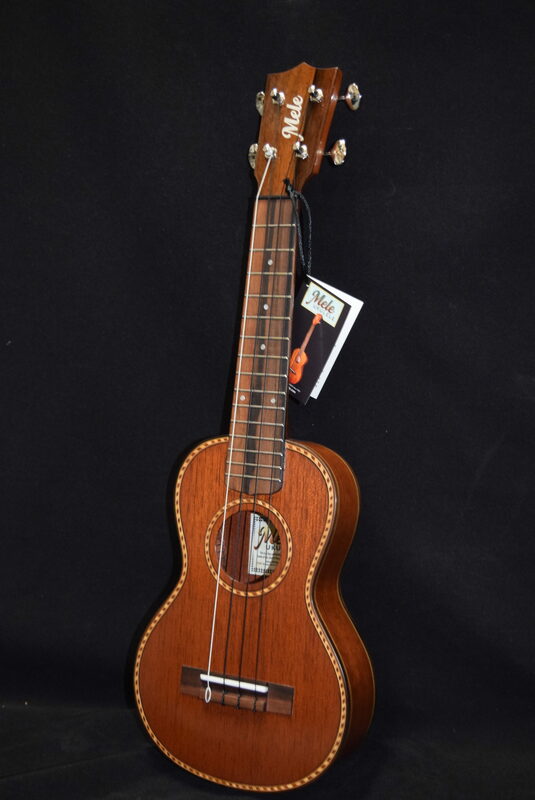 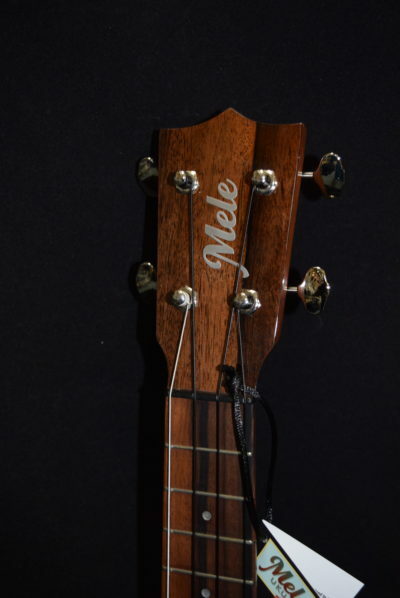 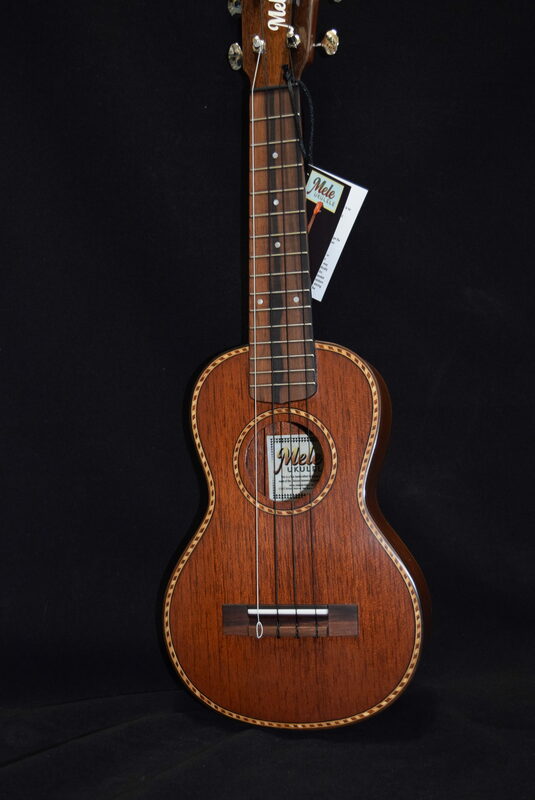 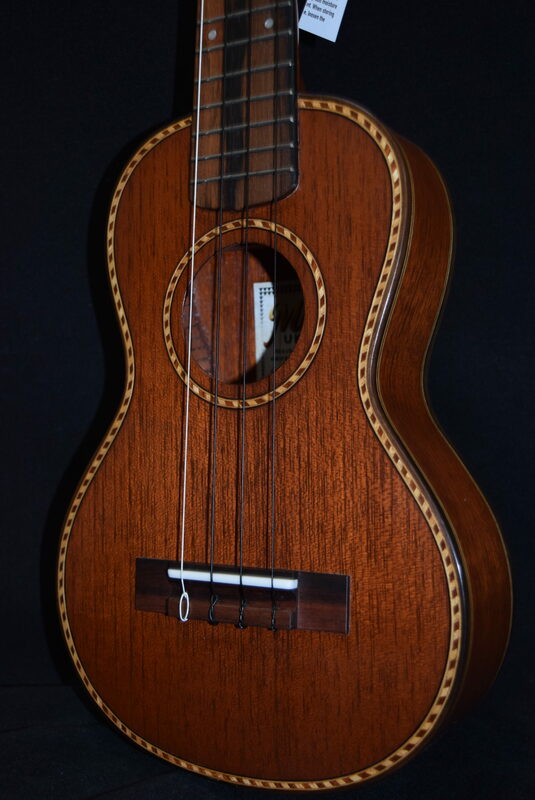 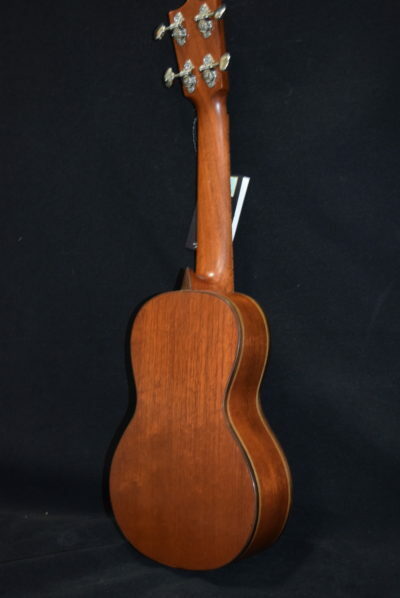 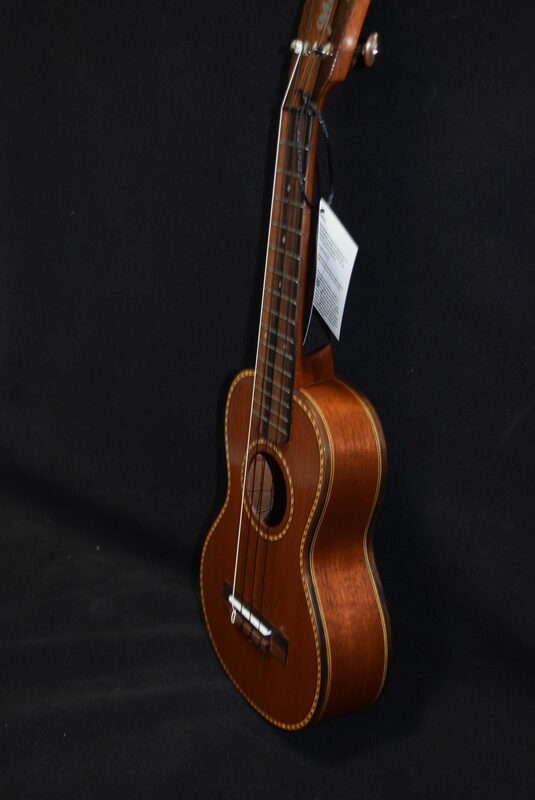 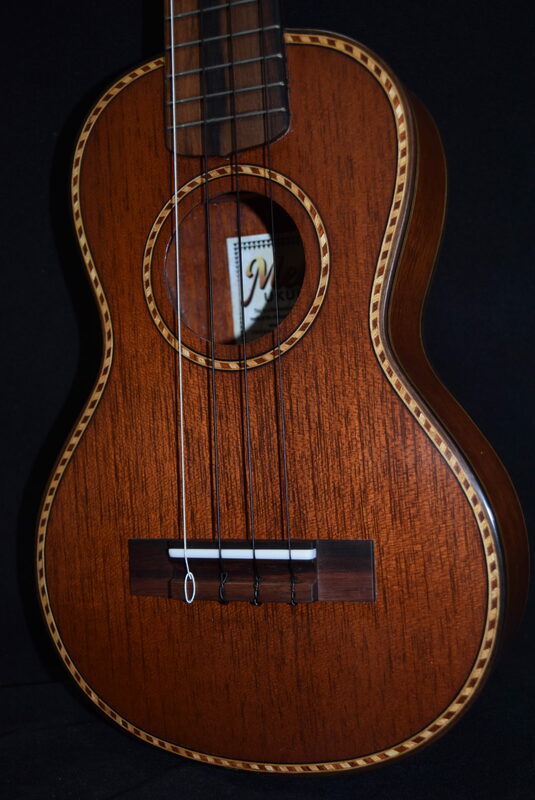 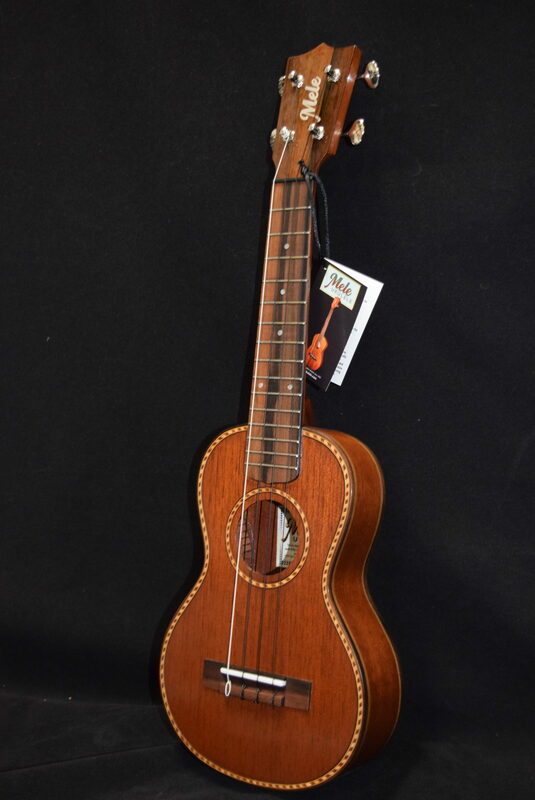 SKU: mele-mahogany-vintage-rope-inlay-concert-273 Categories: Mele Ukuleles, Concert, Hot Deals! 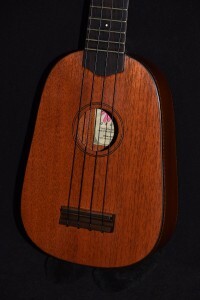 The next size up from the soprano-sized ukulele is the concert size. 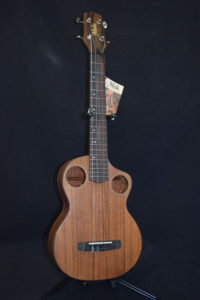 Measuring 23″ in length, it has 15 frets and a somewhat bigger, warmer tone than the soprano, although it’s tuned the same way. 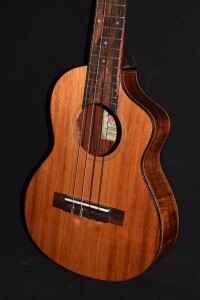 It’s more portable and takes a little bit less finger strength than the tenor (26″- the size most professionals play). The concert-size uke is absolutely perfect for the adult or teenaged uke player, but even makes a good starter uke for kids, one which they won’t soon outgrow. 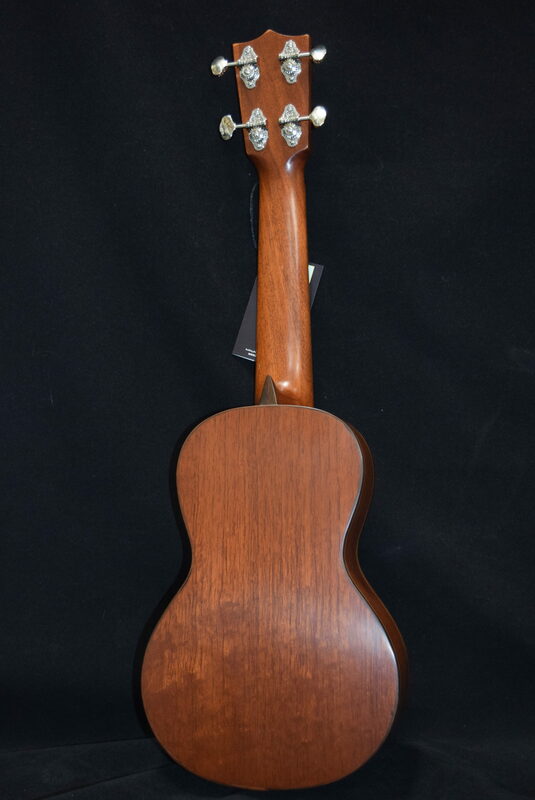 This special “vintage-style” version is a tribute to Augusto Dias, Jose do Espirito Santo, and Manuel Nunes, who emigrated from Madeira to Hawaii in 1879. 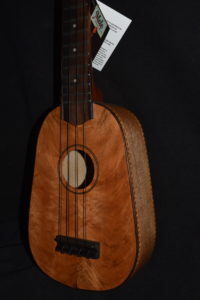 Their ukuleles were among the earliest, and are still some of the most sought-after ever made. 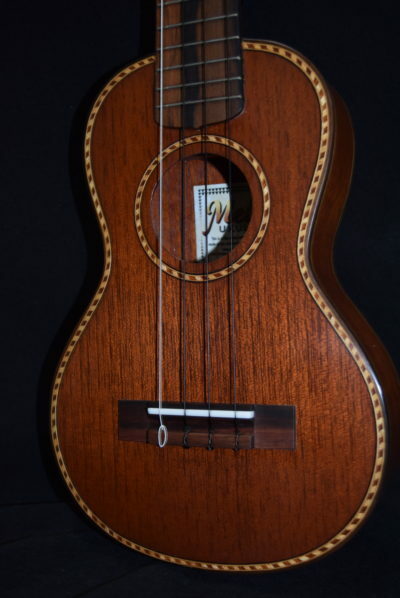 These beautiful instruments sported detailed hand inlay work similar to what you see here.